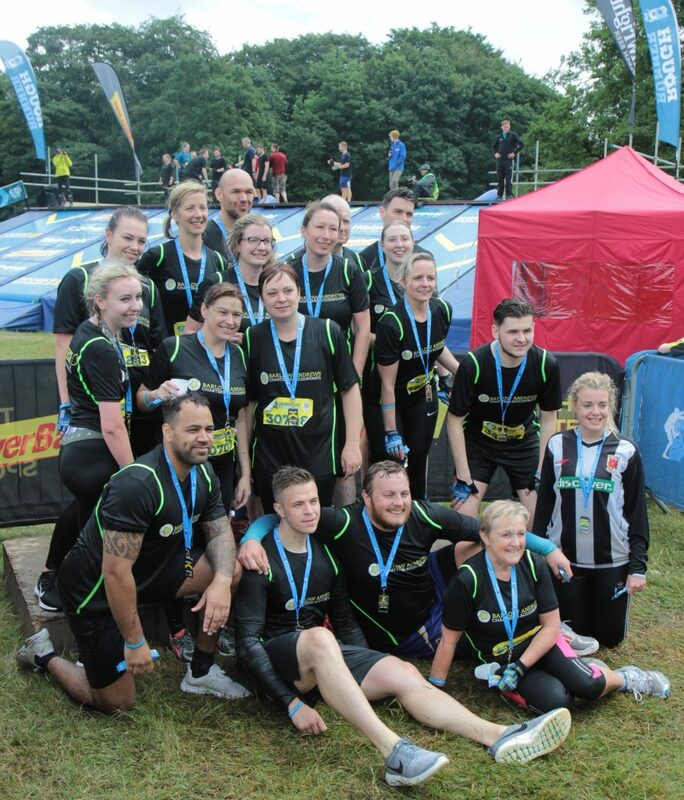 On Saturday 16th June several of our team took part in the Manchester Rough Runner 10K event. For this event we raised money for the Early Break Charity. Our target was to raise £500; we have so far achieved this target and donations are still being made. 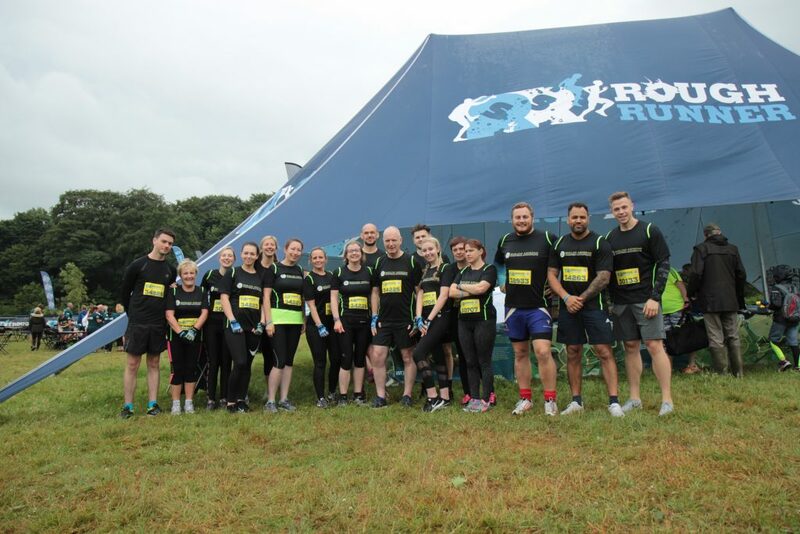 During the Rough Runner event our team were faced with multiple obstacles including the ‘Cargo Corkscrew’, ‘The Revolution’ and many more testing hurdles. 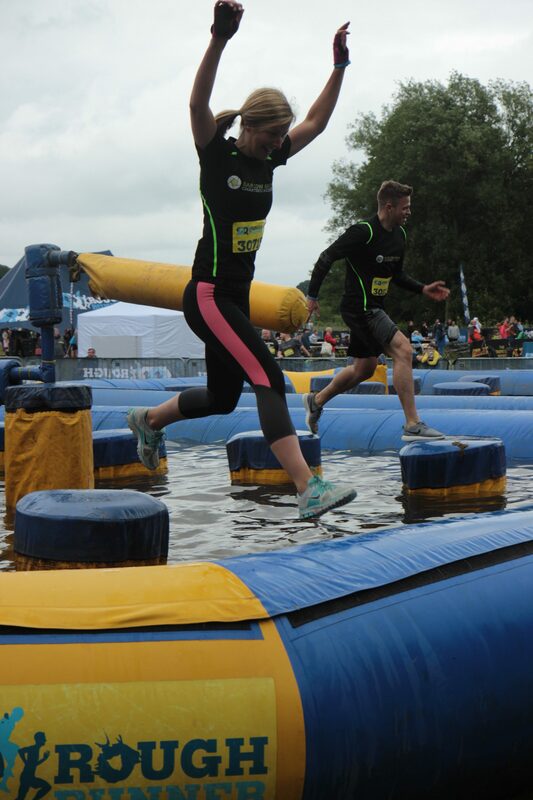 Quite a few members of the team ended up in the muddy water surrounding the obstacles, but just in case they weren’t wet enough they had to face the downhill water slide mid-way through the course, making the remainder very enjoyable in their wet clothes… Not! The 10k was finished with ‘The Travelator’. 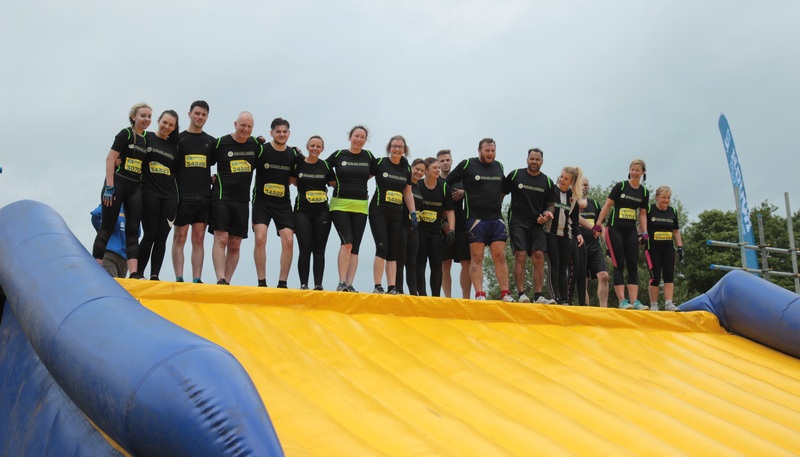 Our team helped and motivated each other to complete this tricky obstacle, so that they could all slide back down the slide and cross the finish line together. Despite the relentless aches and pains that followed the event, everybody agreed that the day had been full of laughs, teamwork and an overwhelming sense of achievement!